Moe Bandy, Joe Stampley & Jeannie Seely is not currently scheduled to do any shows in Branson this year. 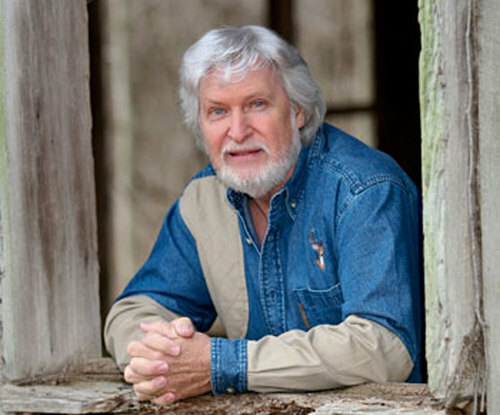 Don't miss out on Joe Stampley and Moe Bandy together again and this time, joining them onstage is Grand Ole Opry performer, Jeannie Seely; don't miss out on this limited opportunity to see three great country legends in one place! With their fantastic vocals, songs, and craftsmanship, this trio is sure to impress with their dynamic music. Lose yourself in the old-time tunes of some of country's favorite artists. 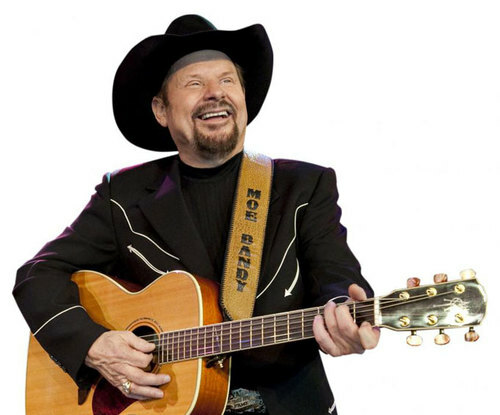 Bringing his down-to-earth country music to the table, Moe Bandy graces Branson stages. With his songs, “Lonely Lady” and “I Just Started Hatin' Cheatin' Songs Today”, witness Bandy in person as he weaves good ole' country tales in his music. Bandy was given the nickname Moe at an early age by his father who also taught him to play guitar. While his mother sang and played piano, Moe didn't care much for music until he was in his early twenties. When he decided to begin a career in country music, he started out by playing in honky-tonks and clubs. He released his first single “Lonely Lady” in 1964, but he didn't gain popularity until 1974 when he moved to Nashville. There, his single, “I Just Started Hatin' Cheatin' Songs Today” became his chart-breaker as it moved to number 17. He produced other songs such as “Don't Anyone Make Love at Home Anymore” and in 1975, “Bandy the Rodeo Clown”. In 1979, Bandy met Joe Stampley and they recorded, “Just Good Ol' Boys” together, which went to the top of the charts. Joe Stampley brings his rock and rhythm influences to the partnership that will remind you of blues rock. Stampley started out as the lead singer for The Uniques, a rock band. They recorded their first single in 1965, which was a national hit. The band released four albums and one greatest hits album. 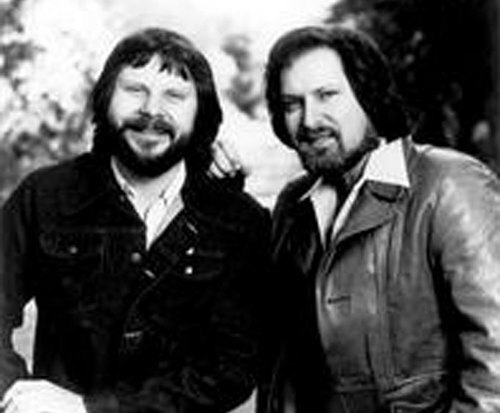 They broke up in 1970, and Stampley then joined the country music industry. In the country music business, Stampley released seven albums with his first recording company, ABC-Dot, and thirteen albums with Epic Records. His biggest success came, however, when he teamed up with Bandy and collaborated on the single, “Just Good Ol' Boys”. They also recorded several other songs, which were mainly satirical tunes. 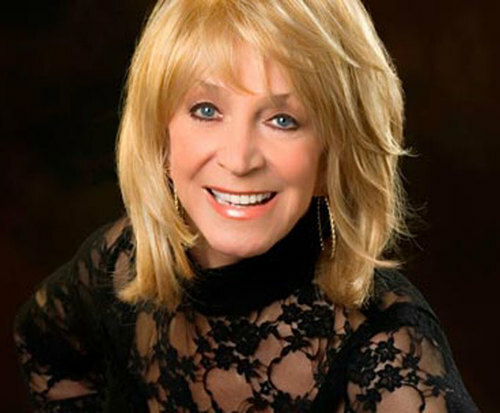 Joining them for this once-in-a-lifetime performance is Jeannie Seely, who brings her own talent to the show. She was born in Titusville, Pennsylvania. Heavily influenced by her parents' musicianship, she began listening to the live broadcast of the Grand Ole Opry when she was eleven. She moved to California at 21 and worked for Imperial Records and Four Star Records. Her first great success came when Irma Thomas recorded the song she had written. Eventually at the advice of Dottie West, she moved out to Nashville. In Nashville, she signed with Monument Records and recorded her debut single and first hit, “Don't Touch Me”. It peaked at the No. 2 position on the Billboard charts. On other country charts, however, that song was number one. Thanks to the success of “Don't Touch Me”, she was invited to perform at the Grand Ole Opry in June of 1966. She released fifteen studio albums, a live album and several compilation albums. With so much success between the three of them, it is obvious that this show is a must-see! Do not miss them all together on the Branson stage. We really did enjoy the show, they put on a great show especially moe and joe, they seemed to put there heart and soul into the show!